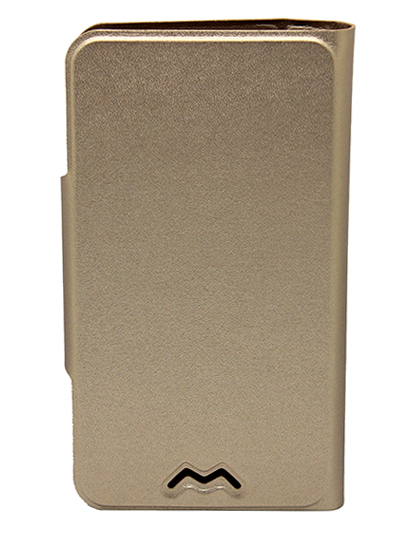 Universal phone leather case, fits to mostly any phone. Ultra slim, thin and lightweight, made of pu high quality leather material. Inside a strong powerful sticker pad that holds your phone firmly. 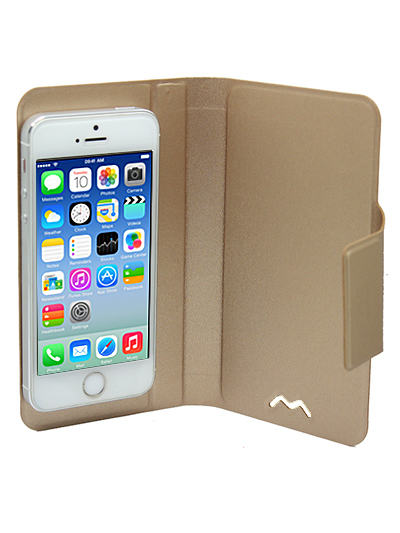 Magnetic flip closure keeps your phone in security, ensures wallet stays closed when not in use. 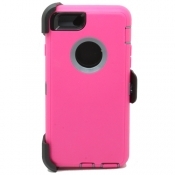 Provides reliable protection against external shock, scratch and dirt. 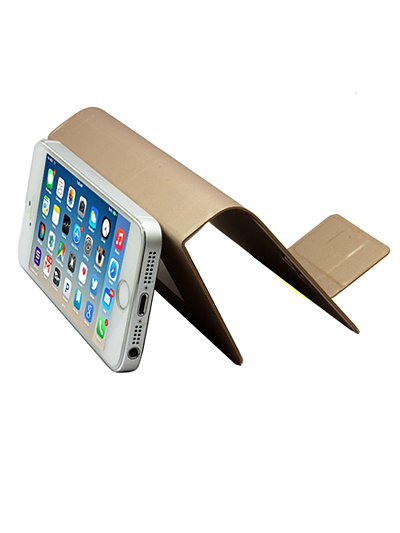 Wallet can also be used as a kickstand to watch videos or movies on your phone.Fits most phone with 4.5-5.0inch display screens.